I wonder what color lipstick Maria wore? I am creating this multi-part 'Blog Series' that you may follow throughout the season to get acquainted with some of my personal products, tips, and tricks. A little picking of the brain of your local neighborhood Makeup Pro! **Okay, but first, I think it's important to start your day with GREAT skincare. Everyday. Maybe you should take a quick look at one of my past postings here of my absolute MUST HAVE skincare products. Because as the old adage goes: Your makeup can only look as good as the skin beneath it. I know, no fun, but it's true. While for most occasions, I do wear several different products, (My joke is that I'm wearing makeup even when I'm NOT wearing makeup. Of course I do! I wouldn't be in this business if I weren't just a teeeensy bit vain!) I like to keep it quite simple for everyday. Everyday meaning, not working with clients on location or in studio, but running around doing life-shopping with friends, running errands, etc. 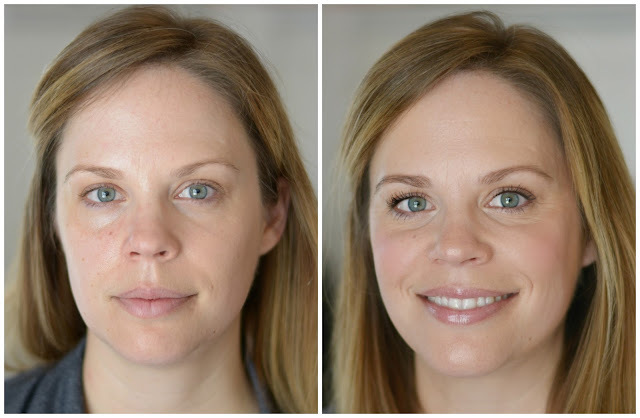 I think you can pare down your makeup routine to just these few basic, yet amazing products, and accomplish a complete looking, pretty makeup in just a few minutes! 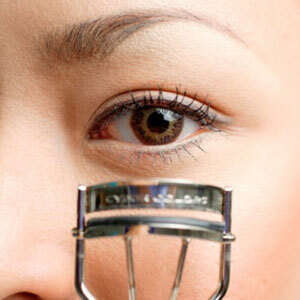 After I have blended on my tinted moisturizer with my fingertips or a brush, I like to add a bit (Okay, a lot.) of color to my cheeks. 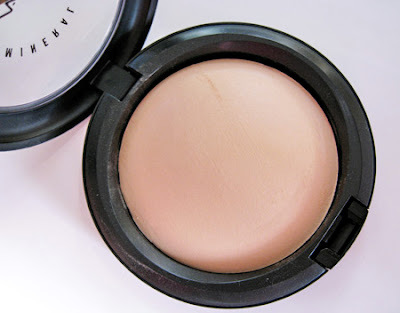 I've been in love with Benefit Cosmetics' Benetint for years, and would buy it by the gallon for my Pro Kit if I could. A few swipes of this beautiful rose-tinted stain, and even a bit (or a lot) blended onto your lips under your gloss is go-or-geous! 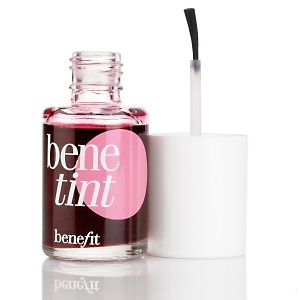 Don't be afraid of Bentint's deep red hue-It is highly concentrated, and a little goes along way. No, it's not a nail polish! Next, I set these with my favorite mineral powder buffed on with a brush (Brush Blog coming soon-be patient my dearies.) 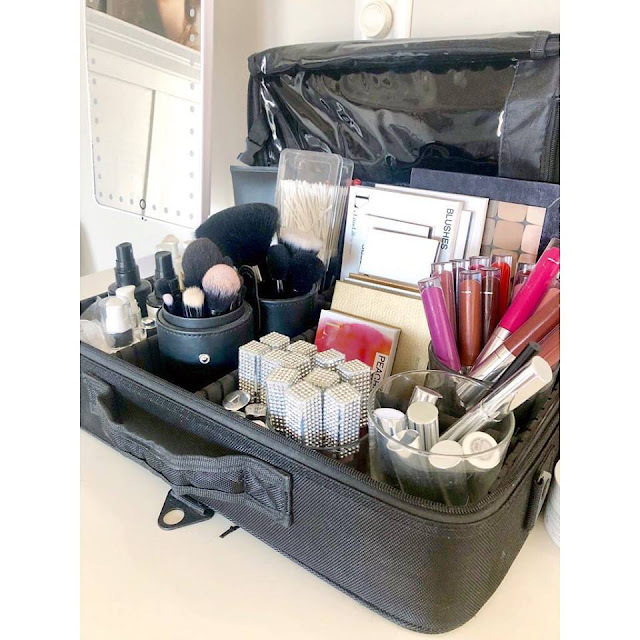 I looo-ooo-oove this product and keep every color in my Pro Kit for my clients. Silky smooth, perfect amount of coverage, it's just perfect. I call it a miracle, but it's really just powder. Now anyone who has had a seat in my chair has heard me say-much to their shock and surprise- that I think (No, let me rephrase that, I know) that the most important part of the eye is your eyebrow. Yep, I said it. And it is true. I could get all makeup artist Tech-y (yes, there is such a thing) and go into all the mathematical points that prove this theory with lessons in facial symmetry, the three sections of your face and their focal points, where the point of vision the human eye naturally...yada yada yada...but I will spare you. We are keeping it simple here, aren't we? 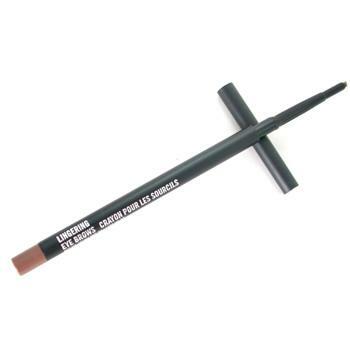 Just keep your brows groomed, ie:waxed, tweezed, or both, and fill those beauties in with this amazing brow pencil. I buy three or four of these at a time. For myself. I can't imagine my life without this staple in my kit. It comes in several colors, but I find the color "Lingering' to be quite universal. Now onto your lashes-I have a great mascara blog post here that can help you decide on which of my favorite mascara picks you want to showcase your lashes with. But, my theory is, if you have a favorite-Stick to it! But don't skip it! And to top it all off-Don't forget your lip gloss! Stay tuned for a post on all my faves, coming soon. That's it! So simple, isn't it?? I call this 'look' a prime look that you can add anything to once you get those errands run, and it's time to freshen up and get dolled up for dinner and a movie with your sweetie, or glam it up for a night out on the town. 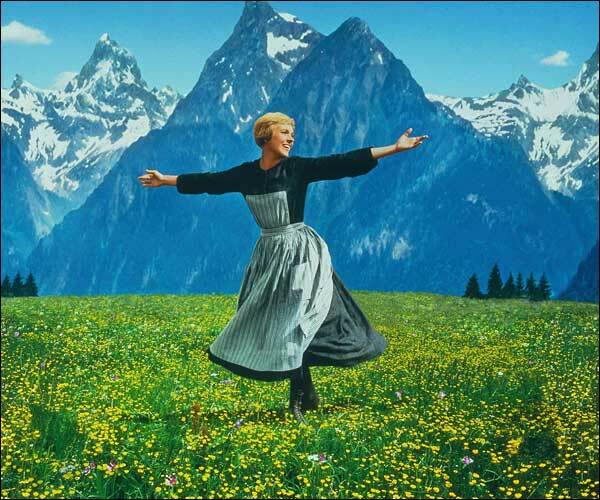 But those tips are all still to come, so stay tuned! Now I showed you mine-Please feel free to share your tricks of the trade in the Comments section below!